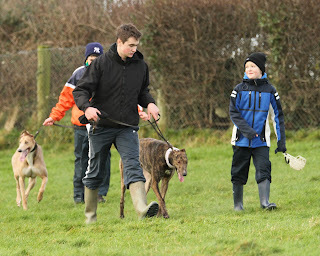 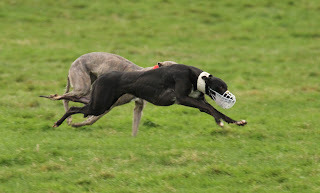 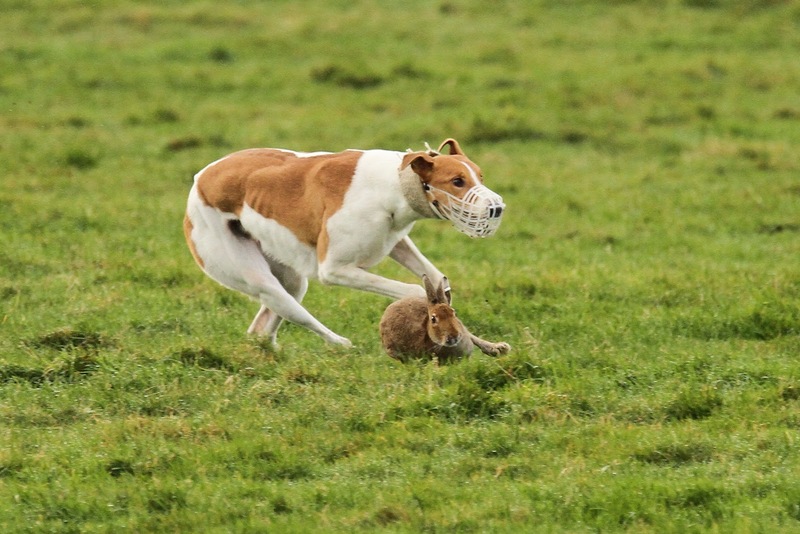 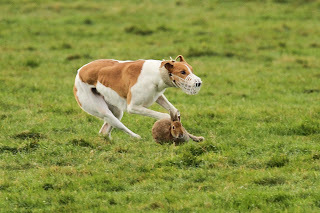 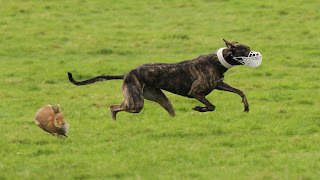 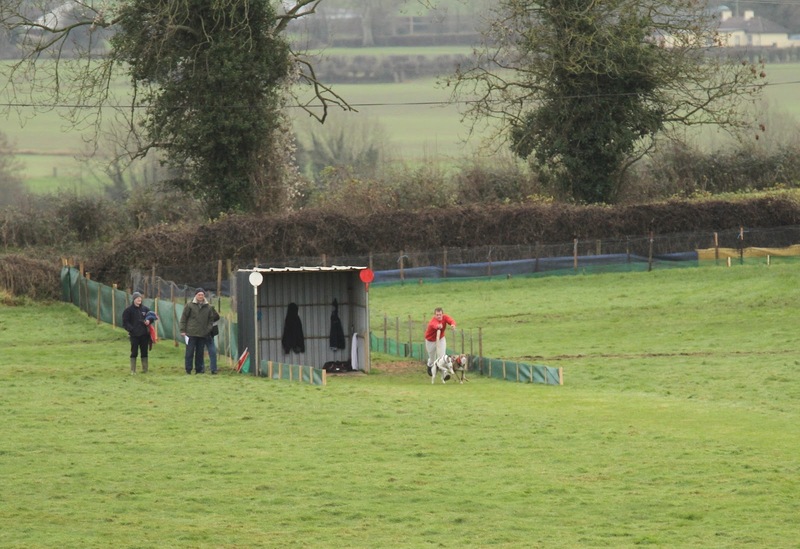 I only attended the first day at Rathdowney but couldnt help but be impressed with the Quality of this years hares. A big effort is involved during wet weather and these were some of the finest ive seen this year. 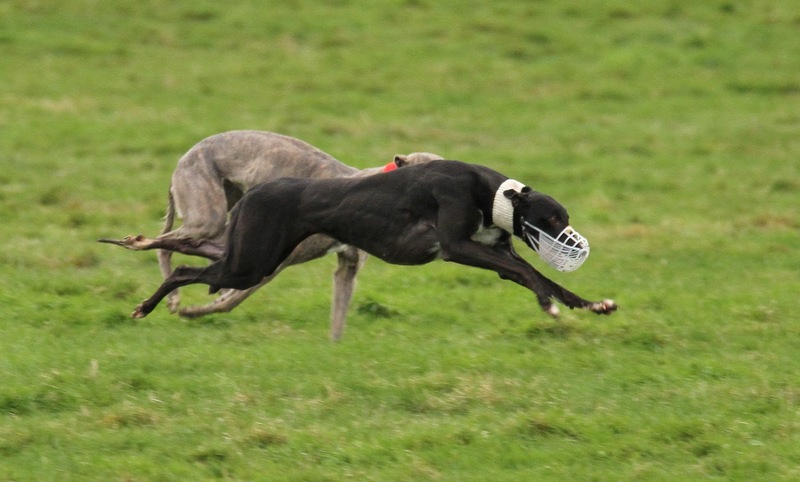 Good hares make great meetings.....The final lineup for trial stakes were good quality and the winners worthy of there place in Clonmel.